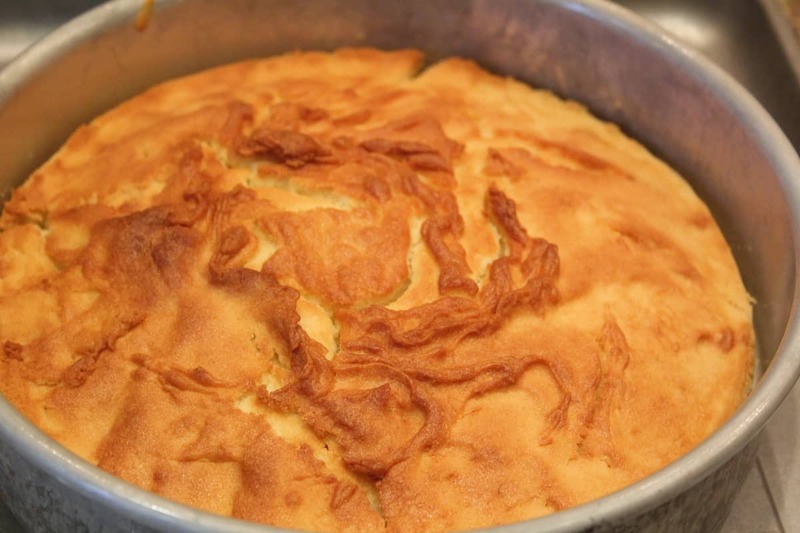 This is a classic Italian dessert that is a light and fluffy. It makes an amazing and easy dessert packed with loads and loads of flavor. This is a very light and flavorful dessert, it makes an amazing addition to any BBQ, Football Tailgating, party, and any other addition. 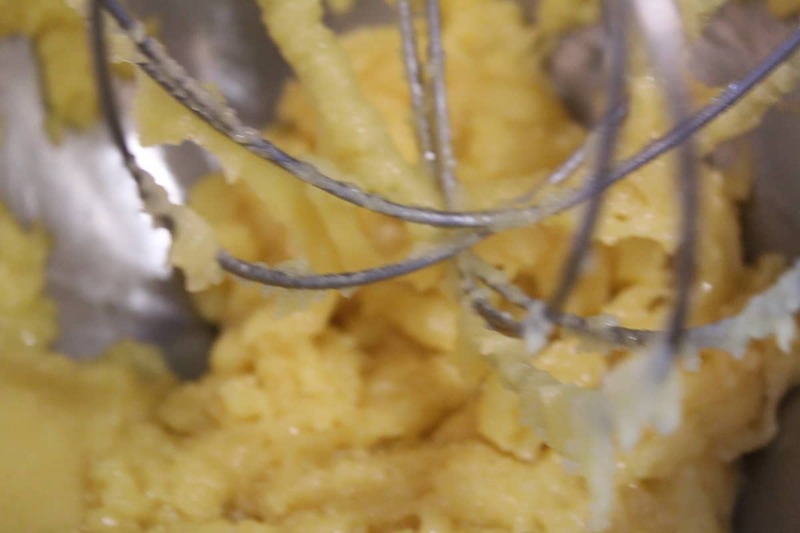 The hardest part of this recipe is to whisk the eggs into a stiff peak, just keep on whipping the eggs, until soft peaks form. Whisking the eggs gives them a light texture to the recipe since you are increasing the volume of the eggs by adding air to them. 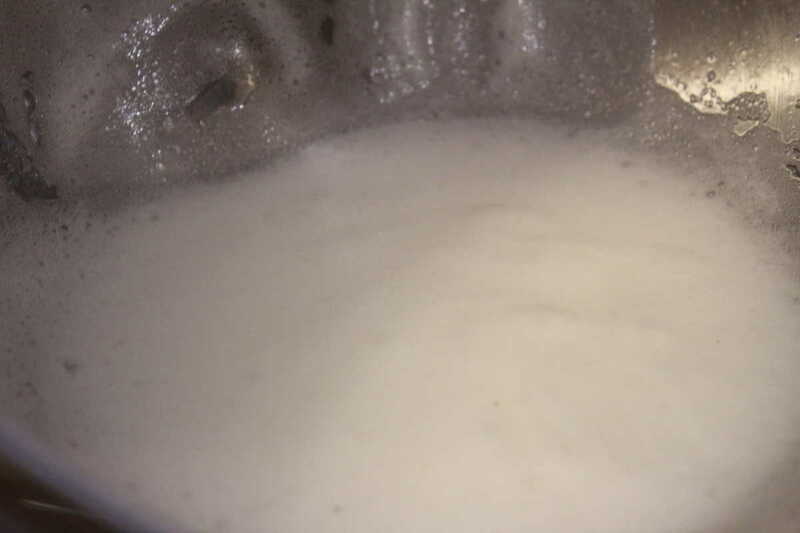 It helps the dish to rise and it makes a very light and fluffy dessert. The biggest hint that I can give you, is to take the eggs out of the refrigerator for at least 30 minutes before you use them. 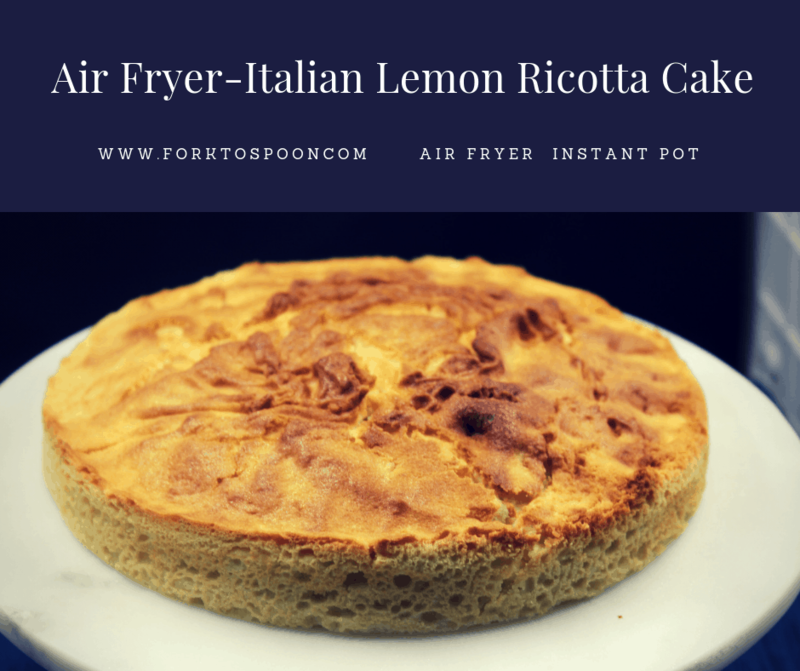 The lemon in this recipe gives it a nice flavor, growing up in Boston’s North End, we would often purchase Strawberry Lemon Ricotta Cakes as well, so that might be another great variation for this dessert, especially during the summer when strawberries are in abundance. 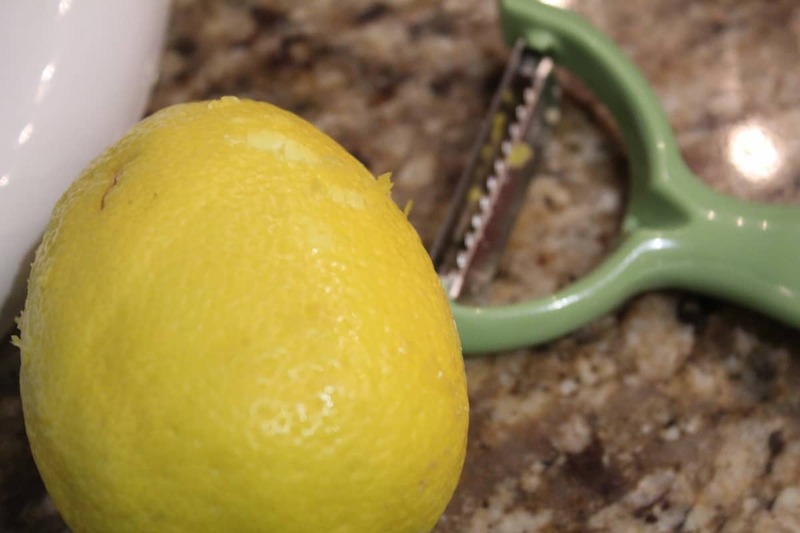 Blueberries make an excellent addition with lemon as well, it makes for another great flavor level. 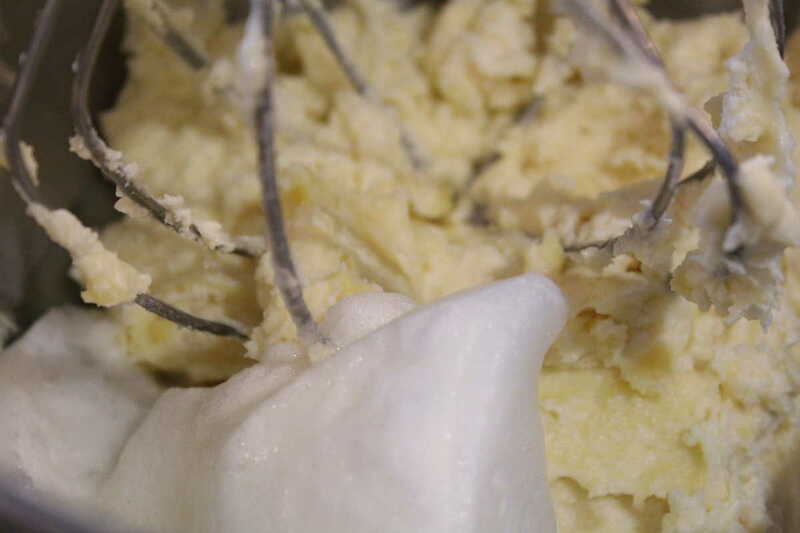 Start by adding the egg whites to a large mixing bowl. 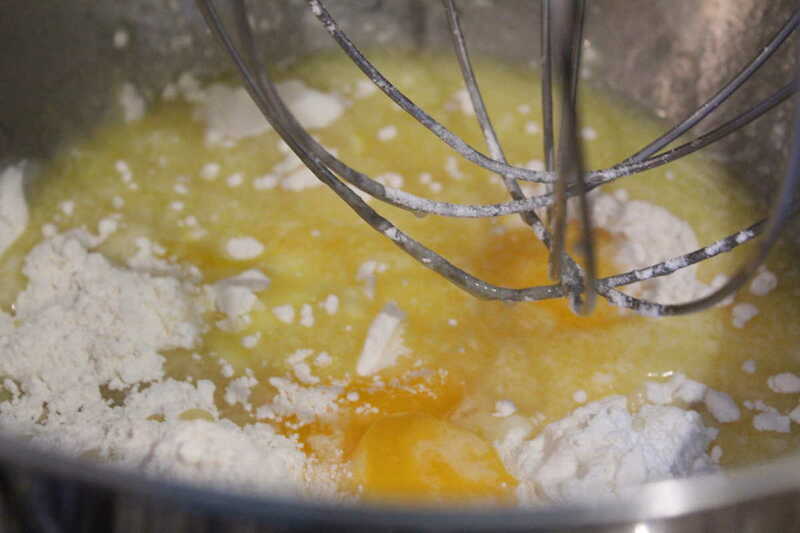 Mix until the egg whites form white peaks. 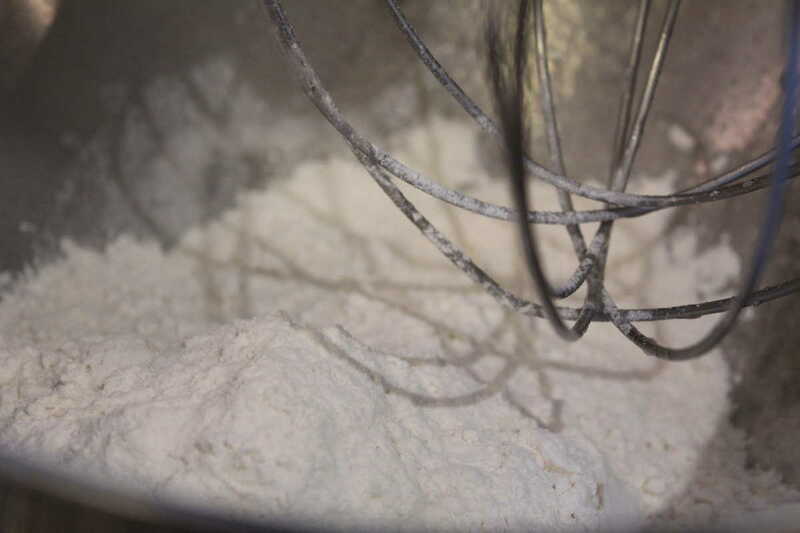 Mix in the flour, baking powder, and sugar. The dough will form, make sure to scrape the sides. 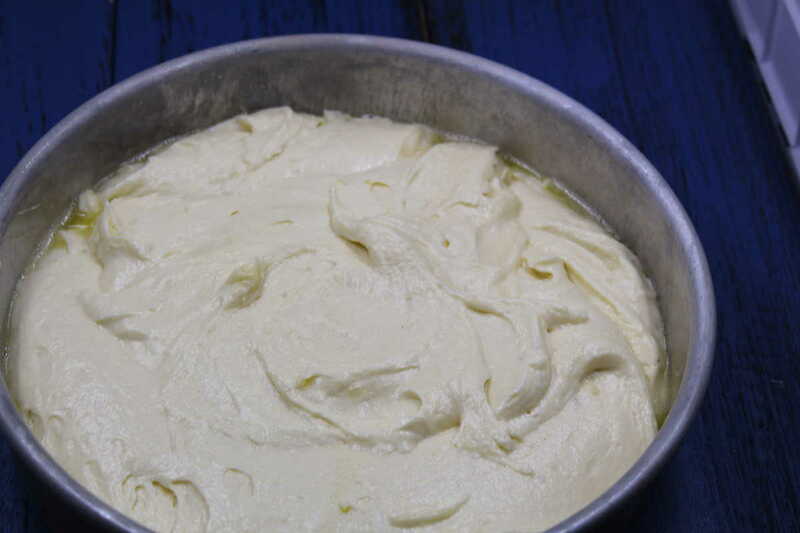 Mix in the ricotta cheese. 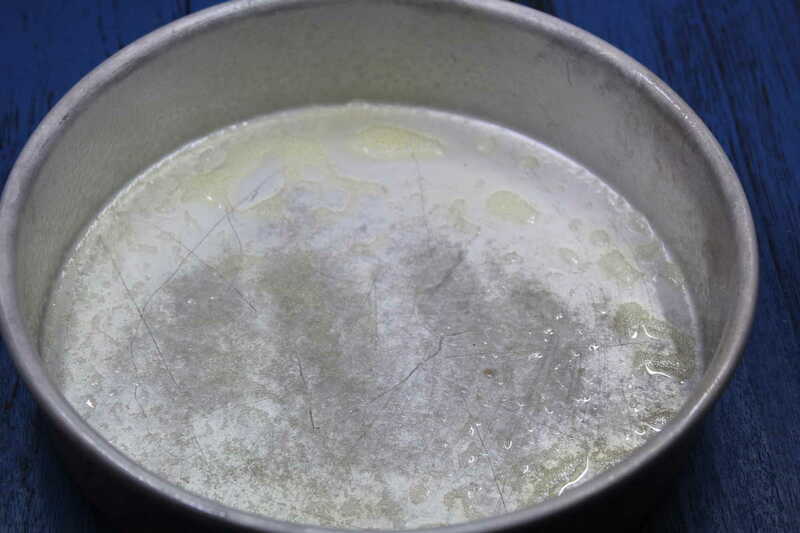 You will get a nice and light batter. 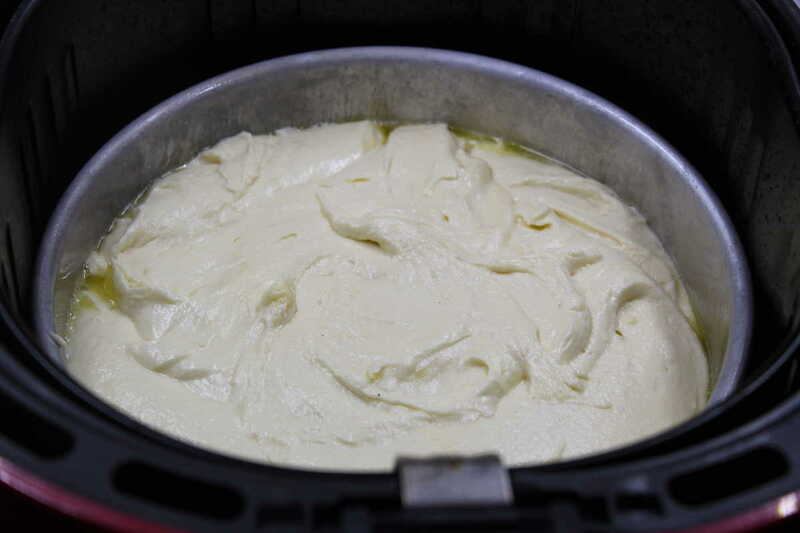 Place the cake pan into the air fryer basket. 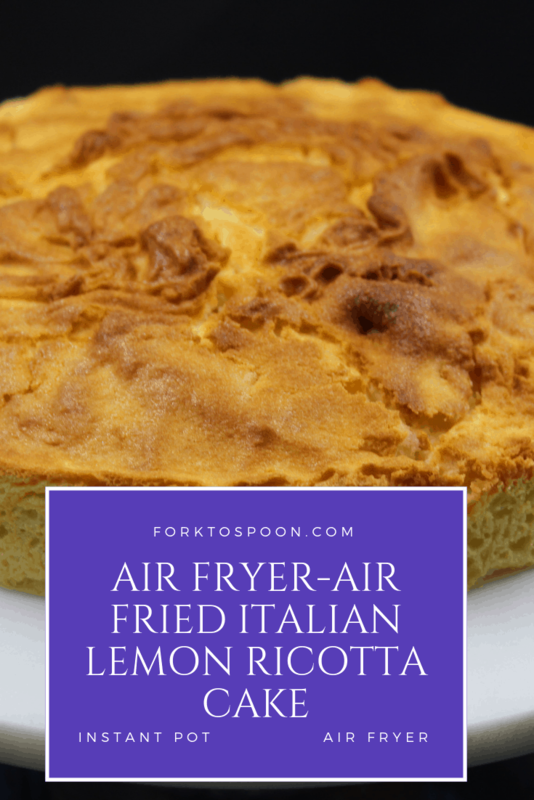 Air Fryer–look how nice and golden brown this cake comes out. 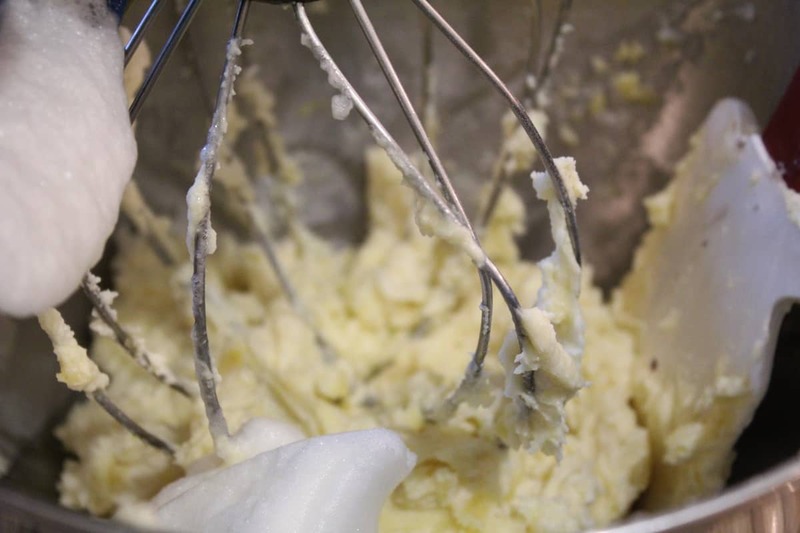 Start by whisking the egg whites into soft peaks, just keep on whisking until they are solid. 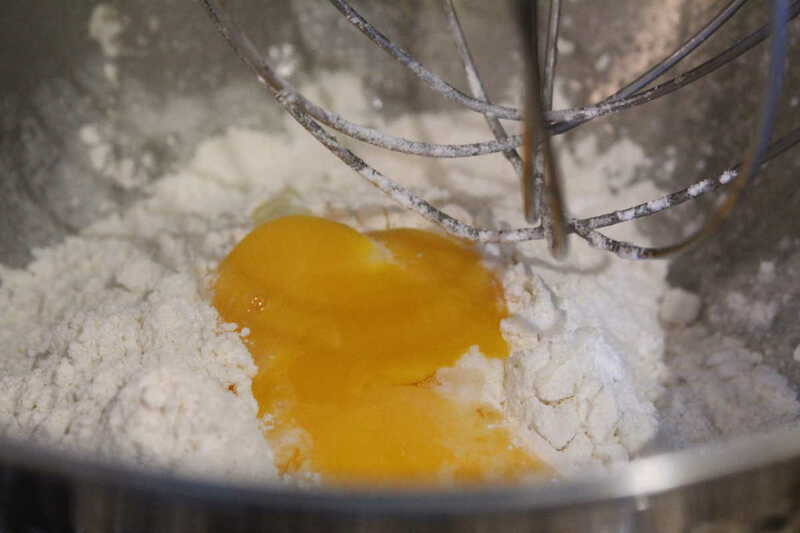 Then in another bowl, mix together the yolks salt, and sugar until well blended. Then mix in the melted butter, flour, baking powder, ricotta cheese, and lemon zest. 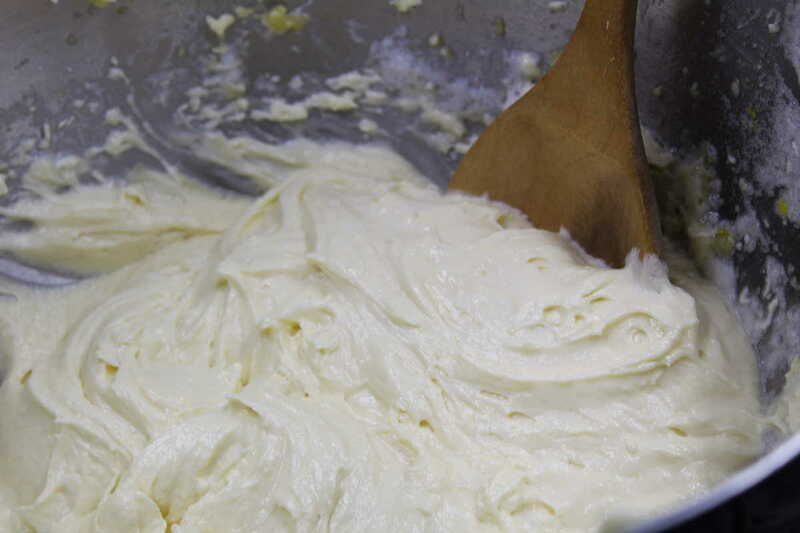 Once that batter is well combined, mix in the egg whites. 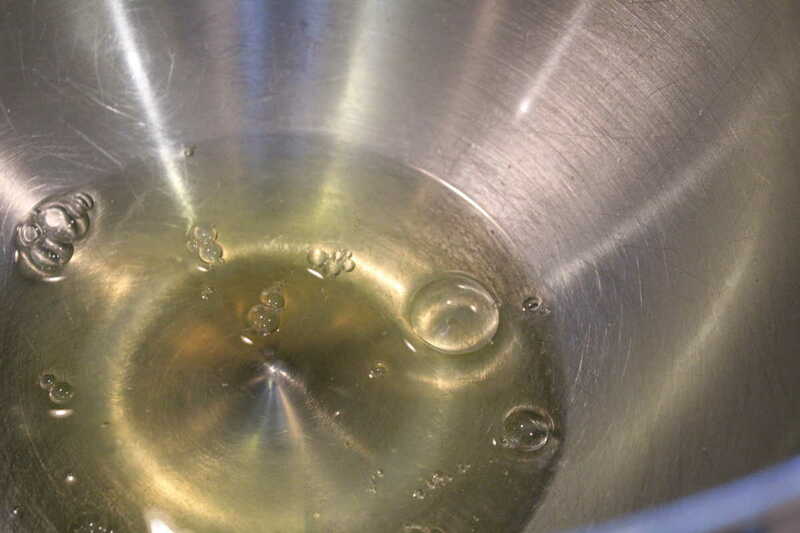 Spray an air fryer safe pan with non-stick cooking spray, and then pour the batter into the pan. Bake at 320 degrees F, for 20 minutes. 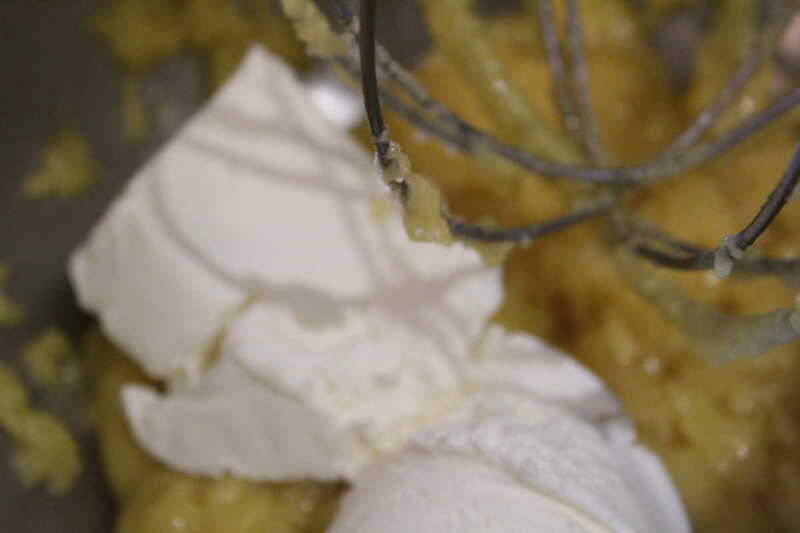 Check your cake, see if it is done, if not add an additional 5 minutes.